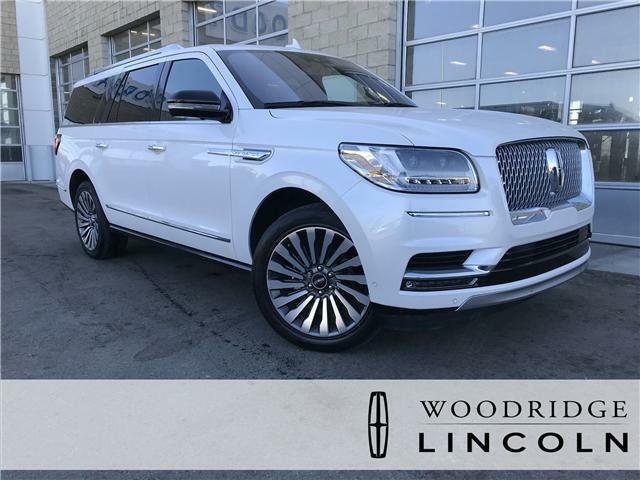 Listed price does not include taxes and licensing fees. 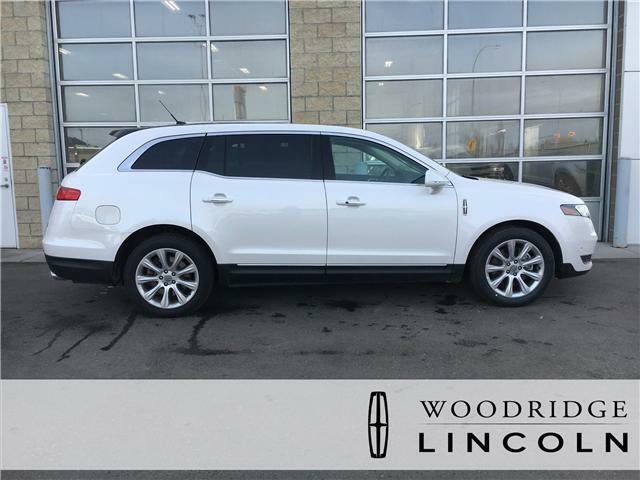 Please contact dealership to ensure full accuracy of advertised price. 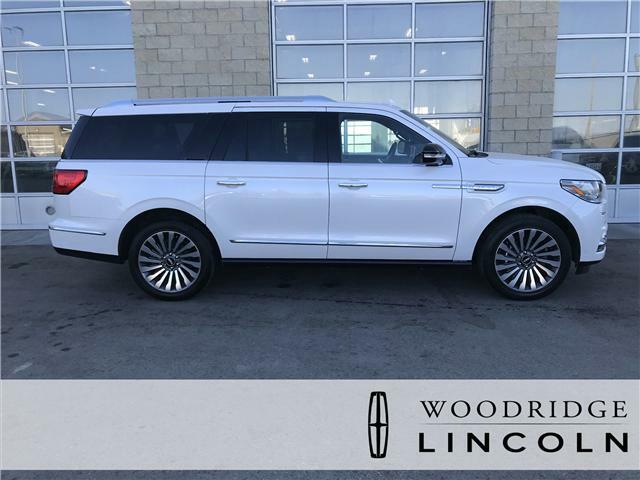 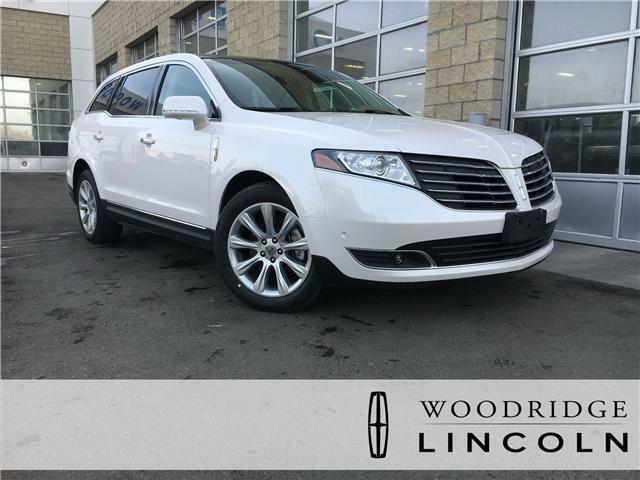 Every pre-owned vehicle from Woodridge Lincoln is fully safety certified and each comes with a full inspection a free CARFAX vehicle history report, 3 months of Sirius XM radio (on equipped vehicles), plus mechanical fitness report.